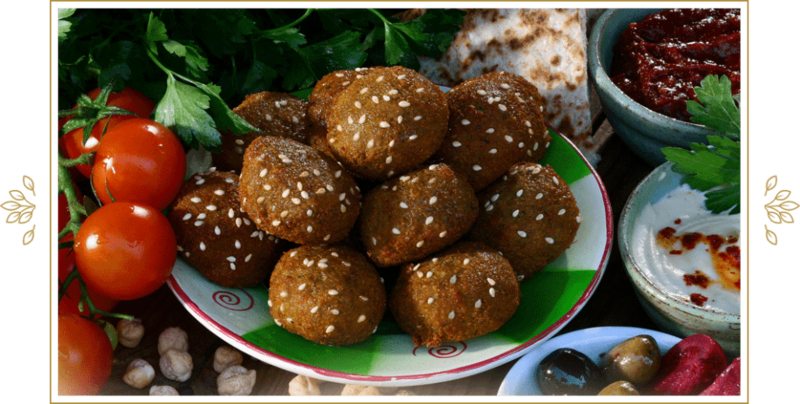 Falafel is famous all around the world for its great taste and nutritional value. 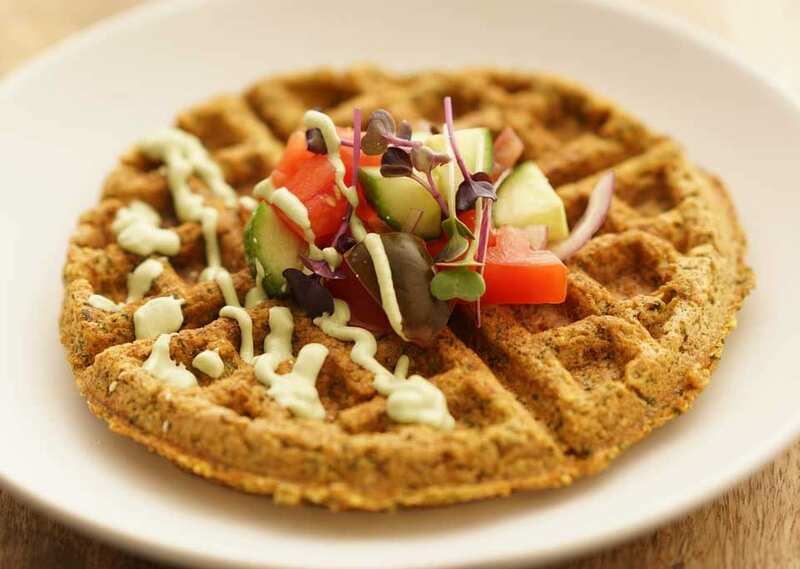 There is a lot more than meets the eye about this healthy dish. Here are several little-known, fun and interesting facts about falafel. 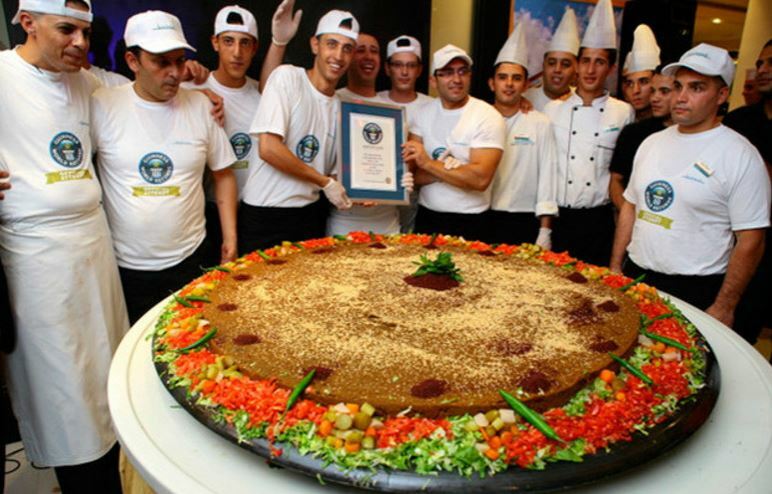 Did you know that falafel has made it into the Guinness World Records? Well, it has! 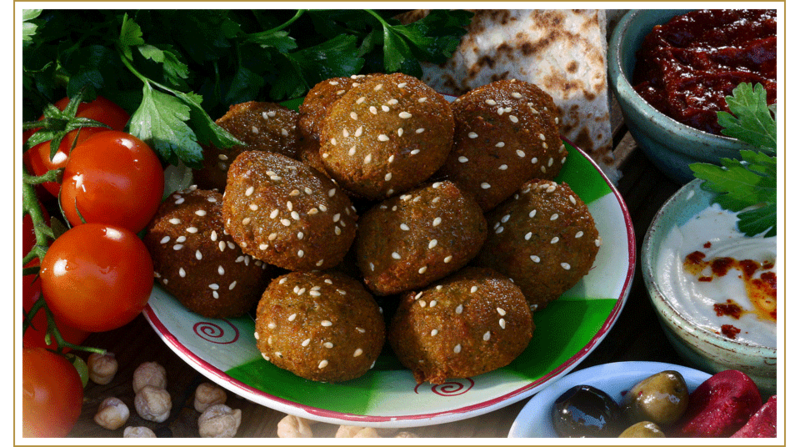 The record for the largest falafel ever created was set in Amman, Jordan, by 10 chefs at the Amman Hotel. It was 130 centimeters in diameter. Since falafel has become incredibly popular as a meat alternative, it has inspired some very creative meatless dishes, including falafel sloppy Joes, meatloaf and meatballs. 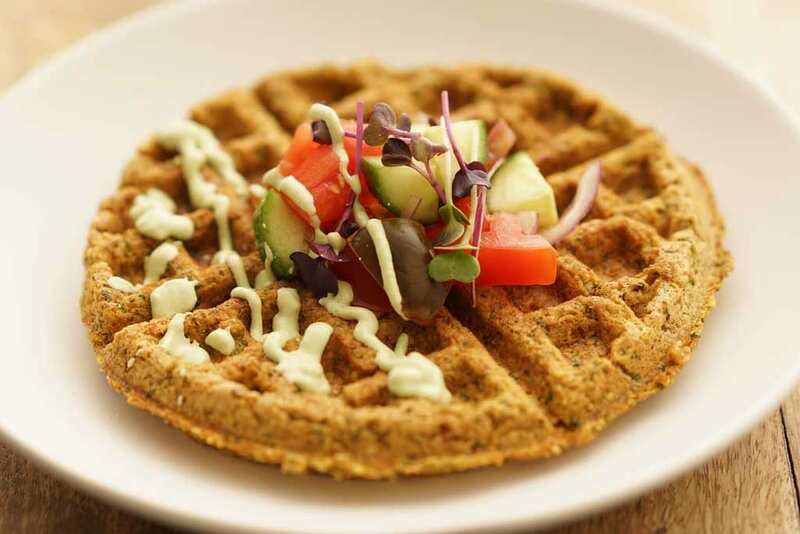 Try using our Premium Falafel Mix in a waffle iron for a fun twist on breakfast with this falafel waffle recipe. Many believe that falafel was first invented 1,000 years ago in Egypt. It’s incredible that such a popular food today has been around for that long. Those ancient Egyptians were really onto something. Move over meat lovers. At one point, falafel became so popular in Egypt that McDonald’s started serving it for breakfast as a McFalafel. Can I have some fries with that? Just this year, McDonald’s delighted Swedish vegetarians by introducing its very first vegan Happy Meal in the country. Of course, it’s made with falafel and your choice of two dipping sauces. Will California be next? We sure hope so! Get ready to break out the falafel and celebrate! June 12 is International Falafel Day. Why not hold a picnic? Delight your friends and family with this falafel sloppy Joe recipe. Here in North America, you could only find falafel in Middle Eastern and Jewish restaurants and neighborhoods until the 1970s. Now it’s enjoyed everywhere on the continent, as well as around the world. Ok, we are being a little tongue-in-cheek, or shall we say falafel in cheek. A record was set for the most falafel balls anyone has ever put into their open mouth at once by Katie Nance of Portland, Oregon, back in 2010. Now enjoy your falafel, but please, don’t try this one at home! Since falafel made from chickpeas is high in soluble fiber, it can help to lower your cholesterol. It can also be baked instead of fried for a low-fat diet. Top your falafels with a few other high-fiber foods like avocado or grated carrot, and maybe some apple or pear on the side, for an extra boost. This year, falafel was addedand to Emoji 12.0, although its Emoji picture is getting a little slack for looking a bit too much like a spud. Maybe it will get a facelift in a future update. Who would have ever thought there was so much to know about falafel? 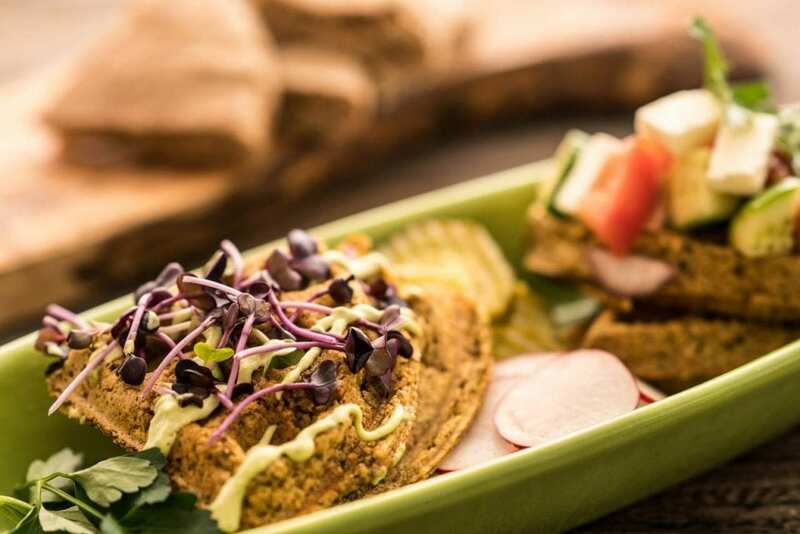 We don’t know what the future holds for falafel, but we do know one thing for sure: This fantastic food is here to stay!